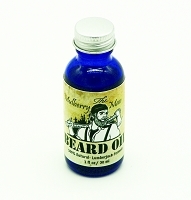 Thanks so much for visiting our online store. 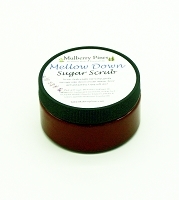 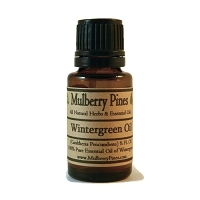 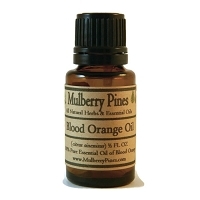 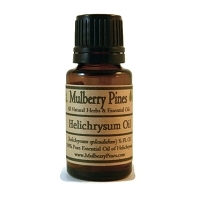 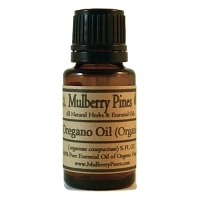 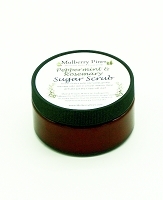 Mulberry Pines offers 100% Pure Essential Oils & All Natural Products made with only the highest quality ingredients. 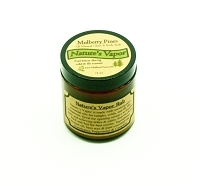 Each item is hand crafted in a cozy cabin tucked in the woods in Six Lakes, Michigan!